China has over the years proven not only to be a strategic partner to Lesotho but also a friend indeed and Lesotho has benefited immensely in a number of areas through her friendship with China. 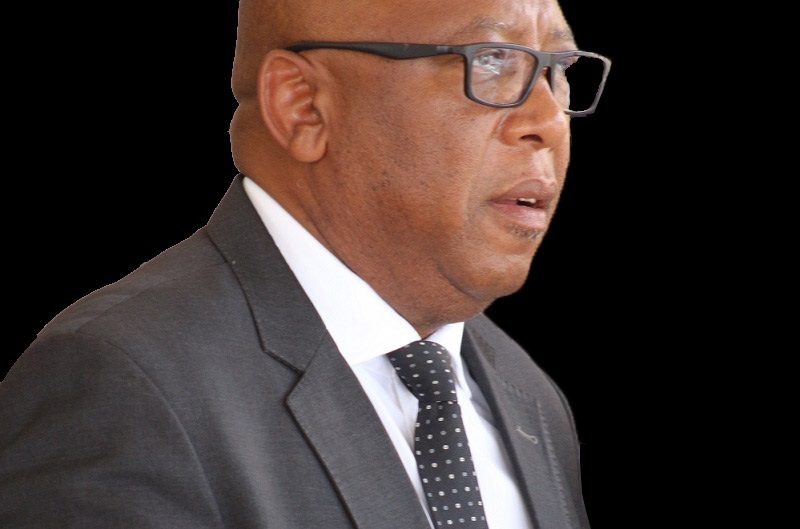 The Minister of Finance, Dr Moeketsi Majoro was speaking on behalf of the Minister of Foreign Affairs and International Relations at the event to celebrate the 69th anniversary of founding of the People’s Republic of China in Maseru on Thursday. Dr Majoro noted that through the Forum on China Africa Cooperation (FOCAC), Lesotho has benefited immensely and continue to stay committed to this noble initiative. ”We further welcome with open hearts, the important announcement of the eight initiatives to be implemented under FOCAC for the next three years with the subsequent pledge of $60 billion made by the President of China during the Summit held in Beijing last month”, he said. 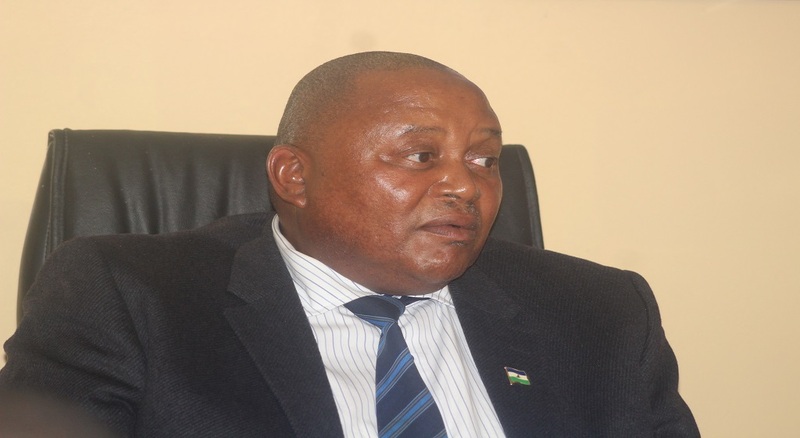 He said Lesotho registered her resolute commitment to the initiative and strongly affirm her readiness to see the full implementation of the African plan adopted in Beijing. 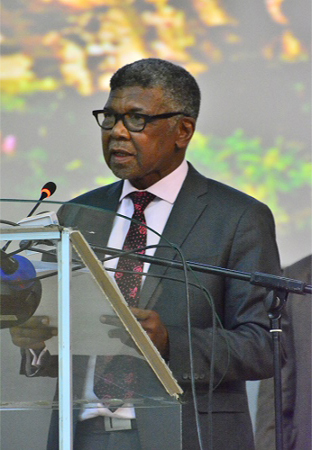 Dr Majoro said at government to government level, bilateral cooperation between the two countries has grown from strength to strength, covering among others, areas such as health, defence, tourism and culture, capacity building and diplomacy, infrastructure development, Agriculture and Food Security. Speaking at the event, Mr. Song Changqing, Charge’d’ Affaires and Political Counselor of the Chinese Embassy in Lesotho said 69 years ago when China was founded, the Chinese people had gone through more than 100 years of hard struggle but finally witnessed the rebirth of the their nation and embarked on a glorious journey of dignity, prosperity and strength. He said, this year (2018), also marks the 40th anniversary of China’s reform and opening up, saying this is an endeavor that transformed not only China but also the world. Mr. Song added that over the past 40 year’s China has been an active participant of the economic globalisation and an important contributor to the common development of the world. As the second largest economy, the largest industrial producer and the largest trader of goods, China contributed over 30 percent of the global economic growth over the recent years. 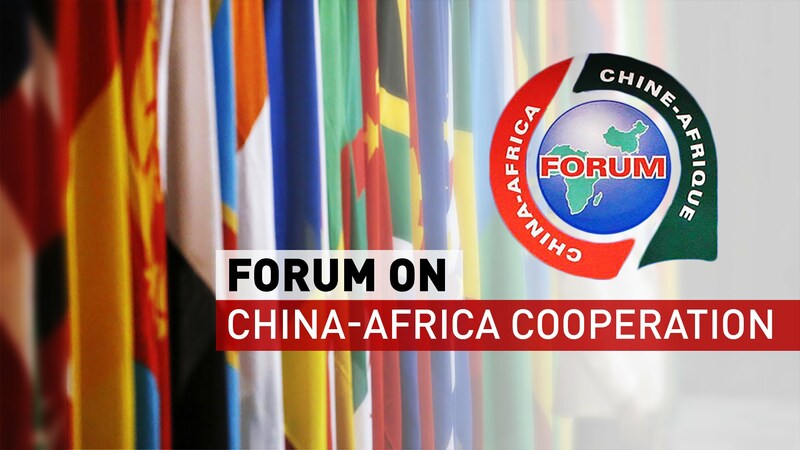 He said through FOCAC, China is committed to support Africa to develop economically and otherwise, adding that during the FOCAC Summit, several agreements were signed including China offering to Lesotho a further grant of M300 million and a batch of M50 million worth of food aid, the feasibility studies of the Maseru Fire Station project and the agricultural storage centre project. Mr. Song said there is no doubt that this visit and support will uplift the China-Lesotho cooperation to a new level. 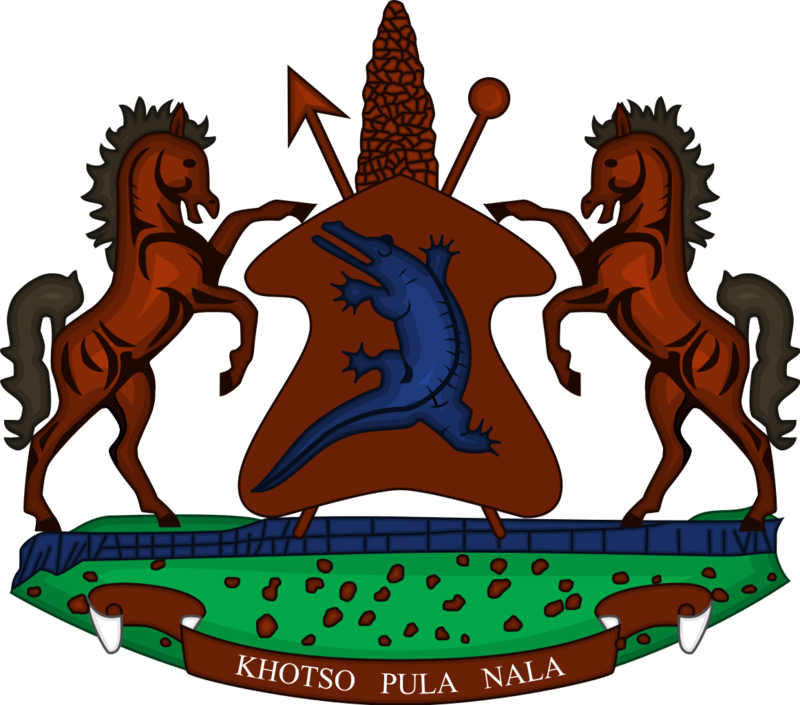 The celebration which brought together representatives of the Lesotho government officials and the Chinese community was hosted by the Chinese Embassy in Maseru.